It is never too late for orthodontic treatment and straight teeth. Numerous unobtrusive and invisible braces are available for dental correction in adults. In Unterföhring in the district of Munich we are happy to inform you about the different possibilities for crooked teeth in adulthood. The invisible braces on the inside of the teeth or the transparent aligners from Invisalign are ideal for adults. They allow a tooth correction without your fellow peers knowing about it. We have a lot of experience in the field of invisible braces and would like to inform you personally. White ceramic brackets are a good and unobtrusive alternative to invisible braces. 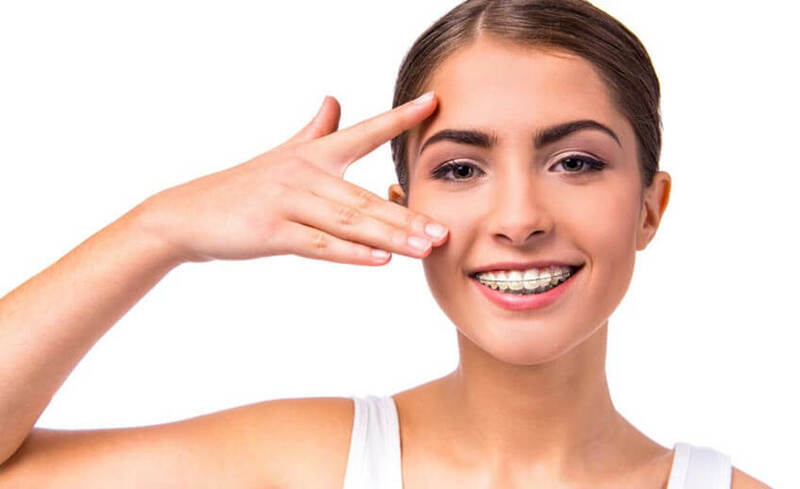 If we work with standard fixed braces on the outside in adults, we recommend tooth-coloured brackets. 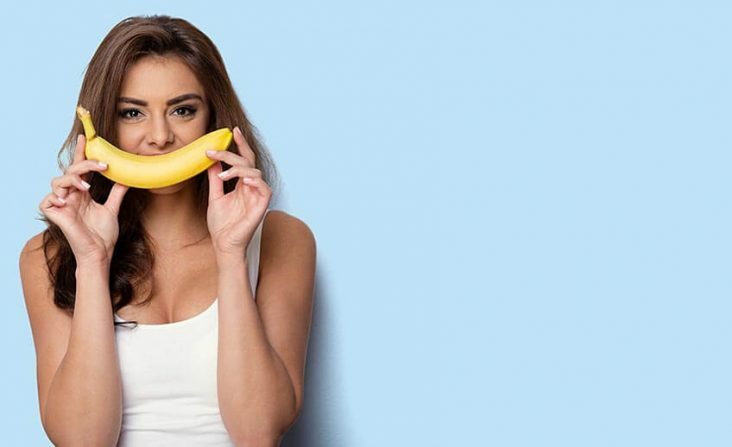 Are you dissatisfied with your teeth? That does not have to be. Even in adults tooth corrections are usually easily possible. Aesthetic orthodontics increases self-esteem and gives you back your joy of laughter. Upper and lower jaw do not match. They have grown “wrong”. The profile correction can be used to treat pronounced deformities of the jaw in adults. In these cases the orthodontist works closely with specialists from other disciplines. Pre-prosthetic orthodontics in adults helps to improve the prognosis for planned dentures. Targeted tooth movements and close cooperation between orthodontist and dentist will create better conditions for the planned implant or bridge. 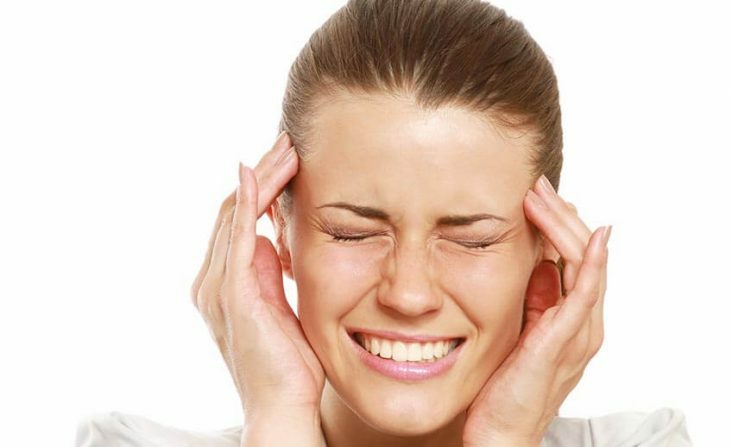 TMJ problems, teeth grinding (bruxism) or joint cracking may be related to tooth and jaw position. As an orthodontist Dr. von Rom specializes in the treatment of so-called craniomandibular dysfunction (CMD).